Fund factsheet automation helps to generate performance reports faster than ever. Gain access to eye-catching charts, tables and comprehensive statistics. Choose from multiple output formats and automatically produce multilingual factsheets. Fund factsheet automation helps you create professional factsheets in minutes. All data is imported into one application and is easily kept up to date. No need to worry about factsheet design. Just select one of ready-made templates. Automatically create multi-language fund factsheets. Take advantage of advanced features that fund factsheet automation has to offer. Forget about creating charts or tables and calculating statistics. Everything is done automatically. Gain access to allocation calculations, comparatives and other simple arithmetics that managers require in order to present data effectively. 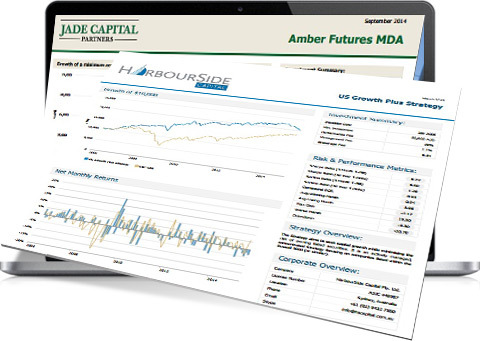 Avoid errors – easily preview and adjust fund factsheet content. Choose from multiple output formats and bring your tearsheets to the market. Pdf – export factsheets as pdf files and send them to your clients. Web – show report on website or share it´s url on the internet. Widgets – display selected parts of the factsheet on any website. Managing more then 1000 funds?